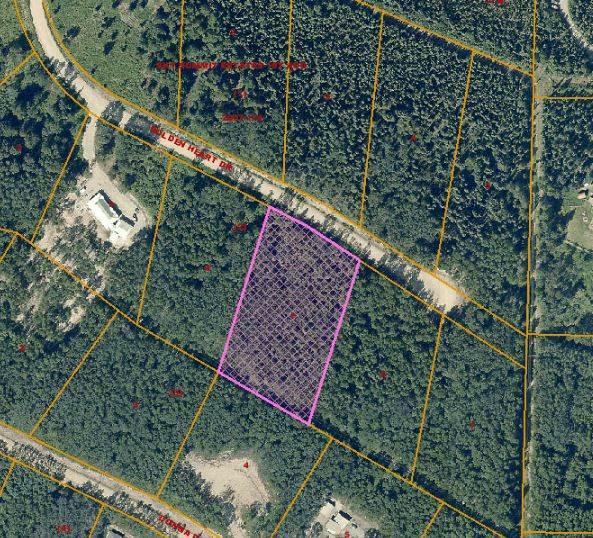 Exceptional building lot with a view above Farmers Loop. 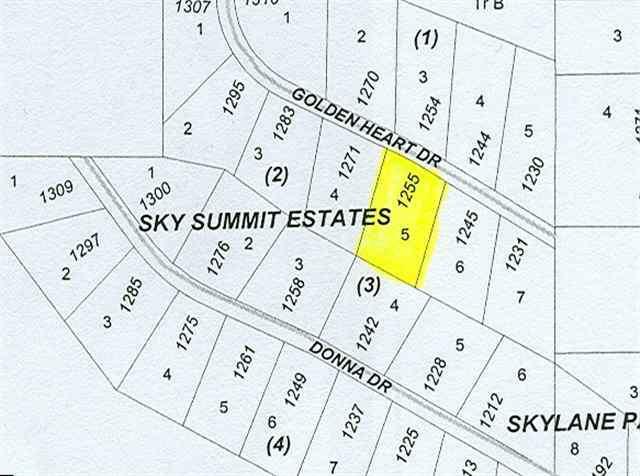 Other lots in subdivision also available. Give us a call if you have any questions.